This was part of an art trade I did with deviant user Cam-Sama. 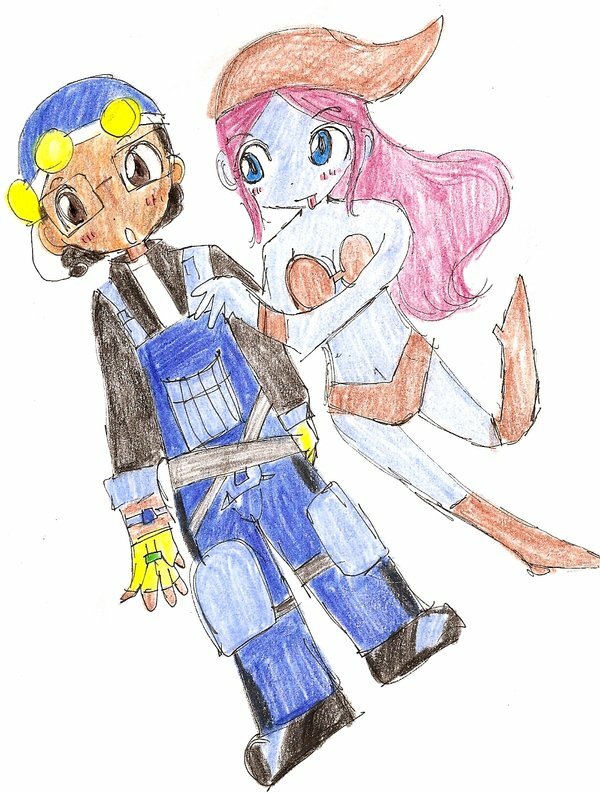 I had drawn a rough sketch of her character Randy, and she had done my Space Raptors character MTech with a bughat girl. This came out real cute and it’s nice to see this sort of art style with said characters.